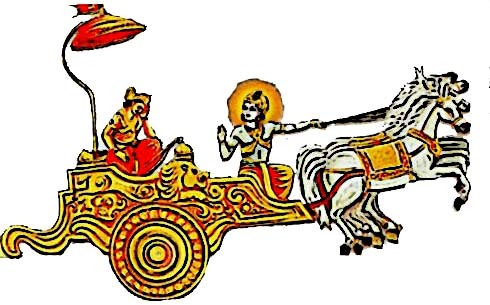 This Bhagavad Gita Quiz is based on the first and second chapter of the Bhagavad Gita. The aim of the quiz is to understand few important teachings in the first two chapters and also to get a general idea of Gita. Certain questions might be very easy and some might be bit tough. You can also take up the Bhagavad Gita to find answers. As this will help you in understanding Gita more.